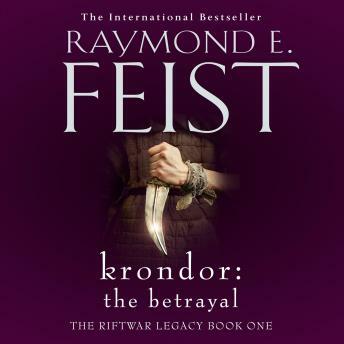 Continuing on from Feist's bestselling Riftwar Saga comes a spellbinding adventure. Now in a brilliant new livery. From the endlessly inventive mind of one of fantasy's all-time greats, comes a spellbinding new adventure featuring old favourites Jimmy, Locklear and Pug. It's nine years on from the aftermath of Sethanon and peace has settled over the land. But news of deadly forces stirring on the horizon, brought by the moredhel Gorath, threatenS danger once more for the Kingdom of the Isles. Nighthawks are murdering again. Politics becomes a dangerous, cut-throat game. And at the root of it all lies a mysterious group of magicians known only as The Six.